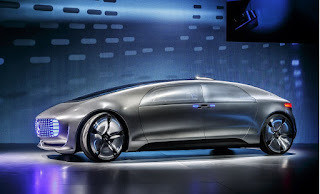 Future of Driving means F 015 car by Mercedes benz , the main Concept is Luxury in Motion. Means the Vehicle drive itslef . It is a new type of luxury. 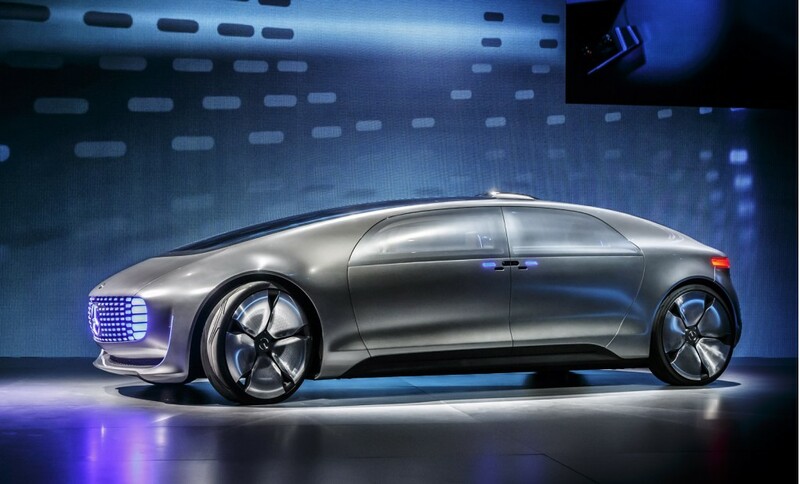 The Concept is basically future Driving . 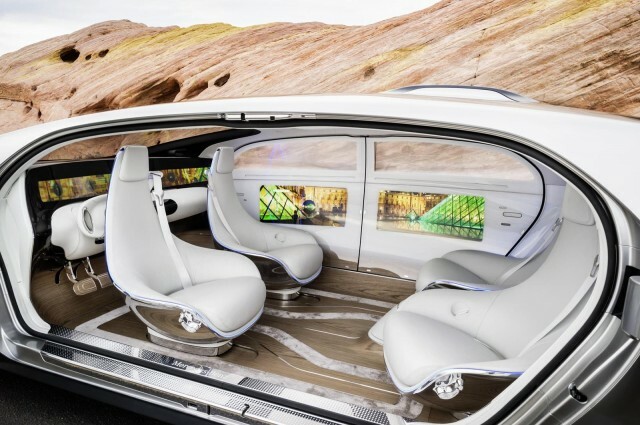 You will find Four rotating seats which allows users face to face conversion with each other , as well as 6 display Screens in front . A new technology called Digital Arenawhich allows users to interact with gestures , and eye tracking.